EPub file format. 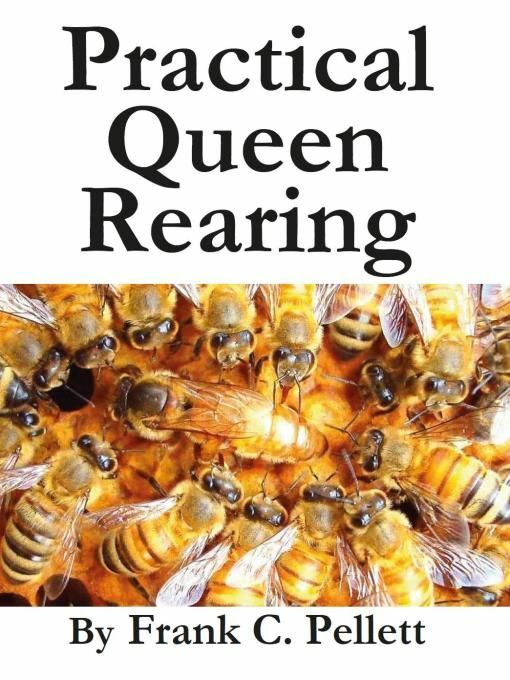 This book is a good overview of most of the popular queen rearing methods. This book is a good overview of most of the popular queen rearing methods. This edition has all the original plates plus two additional plates on the Hopkins method from the Australasian Bee Manual, and a three page section about the author with two more plates of the author. It also has headings added for the items that were indexed and in place of the index a more complete Table of Contents that includes those headings. It has a table of figures. It is newly typeset, not an OCR and not a digital scan.